What a cute candy mold!! I have never seen one of these. I am going to have to check it out. Try rubbing some corn starch on on the outside for the stickiness. 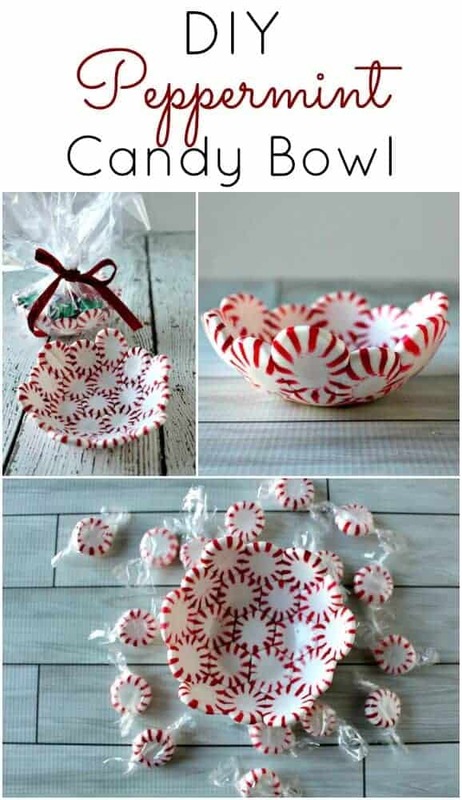 I wonder if you could get a slightly bigger mold and put a Dixie Cup inside to better protect the candy cup from liquid thereby making it less sticky? Hey love your creations. 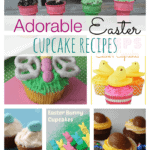 Check out Ads&Shops, it’s a free ads site that caters to beauty and creativity. There are potential buyers. Definitely trying this tomorrow for our bonfire!! Thanks for the awesome idea!! 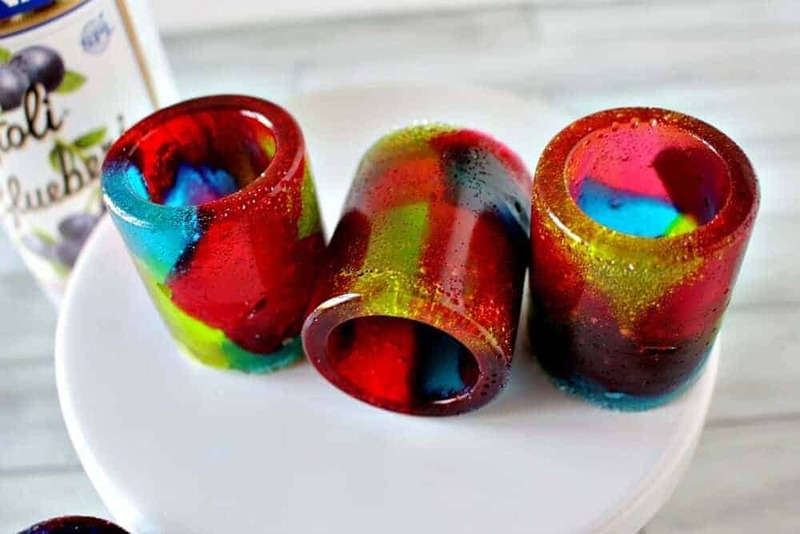 You could always roll it in something, colored sugar, sprinkles, candy beads, etc. You could probably do a light dusting of corn-starch on the molds or something like that in a humid area to make them less sticky. 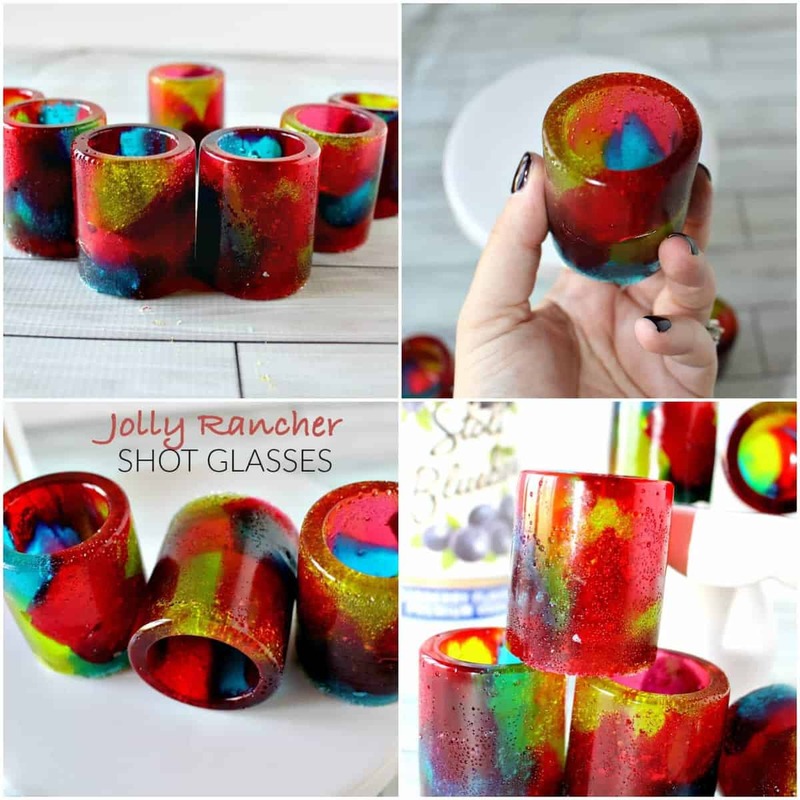 I have made the shot glasses before but never with candy. I allways used juice or water but then they melt. But the candy would be awesome. Nice creative work. Thanks for sharing !!! I think what you are doing is amazing. 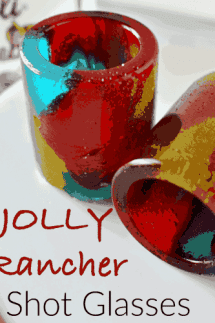 I’m going to try the peppermint bowl and the jolly rancher shot glasses for the holidays! Thank you. Love these! I made some last night, and they are adorable! My only question is, mine came out VERY sticky, and I was just wondering, any recommendations on how to make future batches less sticky? It wasn’t humid when I made these. HI Hilary – Not sure why yours came out so sticky. Mine were a bit tacky, but just a tad. Did you let them totally cool before removing? Yup, I did let them cool. Maybe I’ll try placing them in the fridge for a little bit before removing from the mold? Is there a particular brand of silicone tray? I want to make sure it doesn’t melt or cause a fire. Wonder if you could dust the molds with cornstarch before you filled them? Dust then tap out excess? That works great. 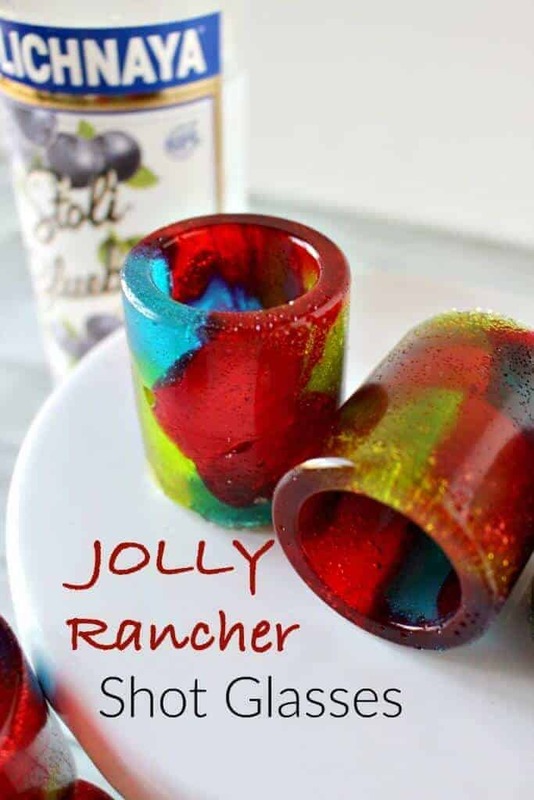 I actually tried that & it REALLY helped with the stickiness on the outside once they got drinks poured in them as well. We were able to get 3 shots in each w/o issue so it does work & it no one could taste the corn starch at all. I brushed mine in with an unused powder brush I had lying around, (still in the pkg.). I washed it with brush cleaner first then put it in boiling water for 60 seconds then let it dry completely before using. 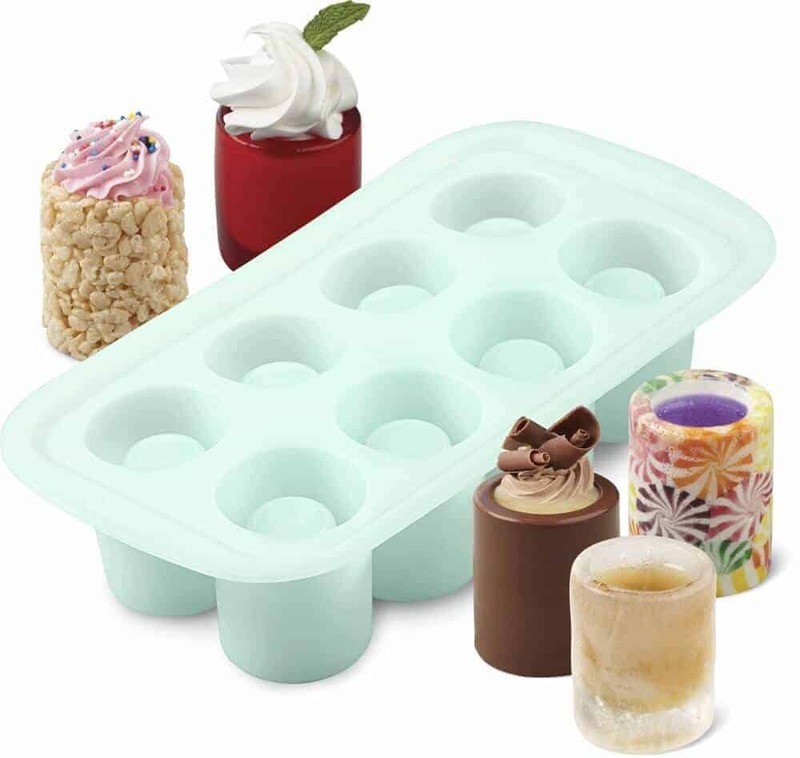 Love these, found some other brand of silicone molds at a local kitchen store by chance which was good because the Wilton molds were sold out everywhere online! 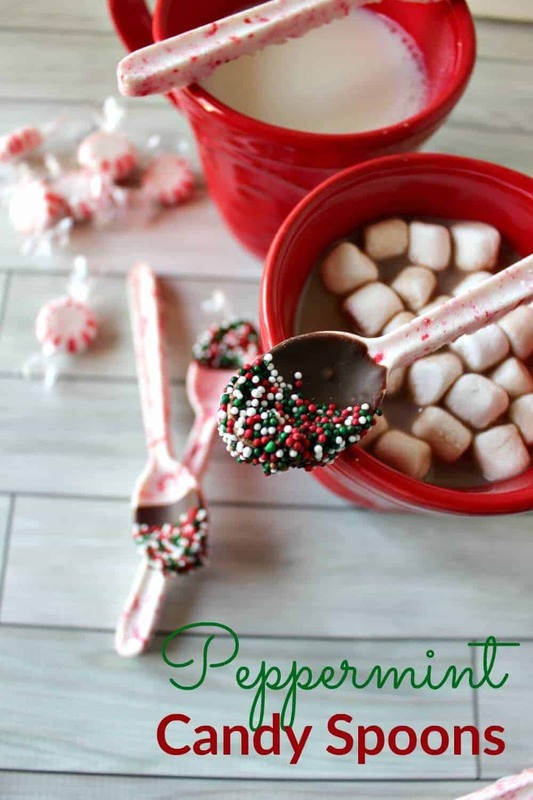 Going to make these for New Years Eve. How should I store them as we will be making a bunch of them ahead of time? I honestly wouldn’t make them too far in advance. Mine didn’t get sticky, but after about 4 days or so they did get tacky. I for sure wouldn’t cover them, I think they are better in the open air. Also, it will totally depend on where you are and the level of humidity. I freeze mine ? wrapped in saran after completely cooled. Does that work to store them for a few days? They don’t get tacky? 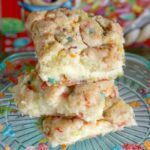 I just made these and they turned out great! Awesome tutorial! ABOUT HOW LONG DO YOU LET THEM COOL? We let ours cool for about an hour, maybe hour and a half. 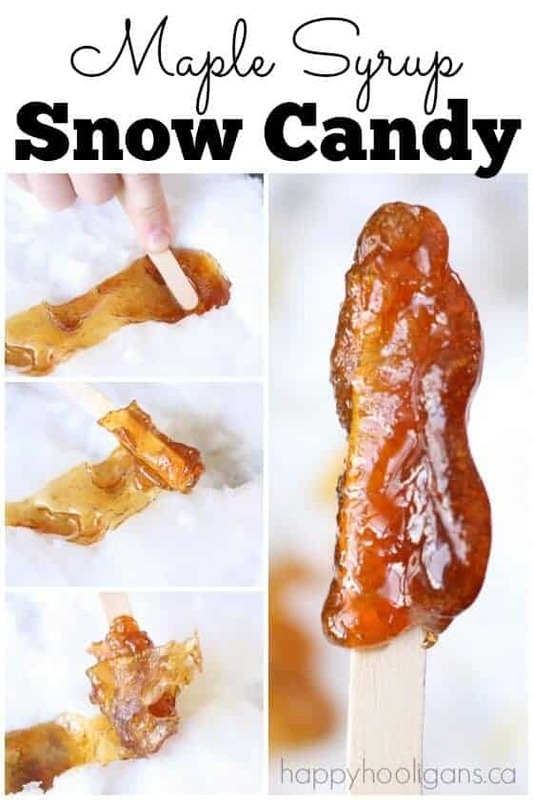 Just don’t try to take them out too early, because the candy needs to properly harden. I just took mine out the oven. I actually thing my shot molds were larger because it took me 20 pieces per mold to fill them. I can’t wait until they cool, THANKS!!!! Hi dear, I like your post so much, and it is very good. Hope that we can communicate with each other.